Our Longchamp cushion cover comes in two sizes, 60 x 60 and 30 x 50, with or without a luxury fibre cushion pad. 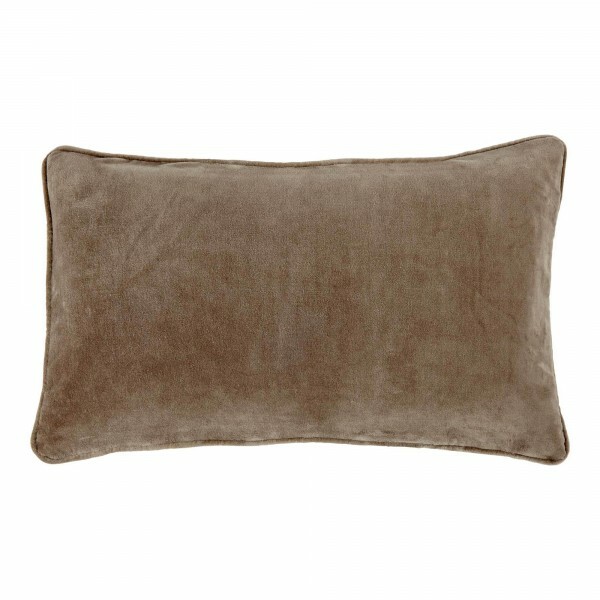 A classic plain velvet cushion which coordinates with our Longchamp bedspread. The perfect colour around which to decorate your bedroom. Size 60 x 60 and 30 x 50. 100% Cotton. Dry Clean only. Made in India exclusively for Crumple and Co.